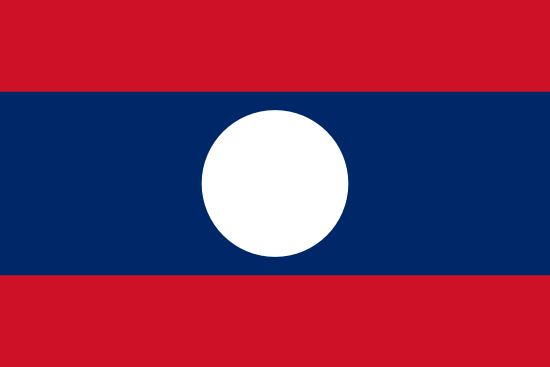 Laos is one of the youngest countries in the region. 55.6% of its population is under 16 years and only 6.2% are 60 or older. The average age is 22 years. The Lao economy is mainly based on agriculture and, despite being one of the countries with less economic freedom, its growth is more than 7%.